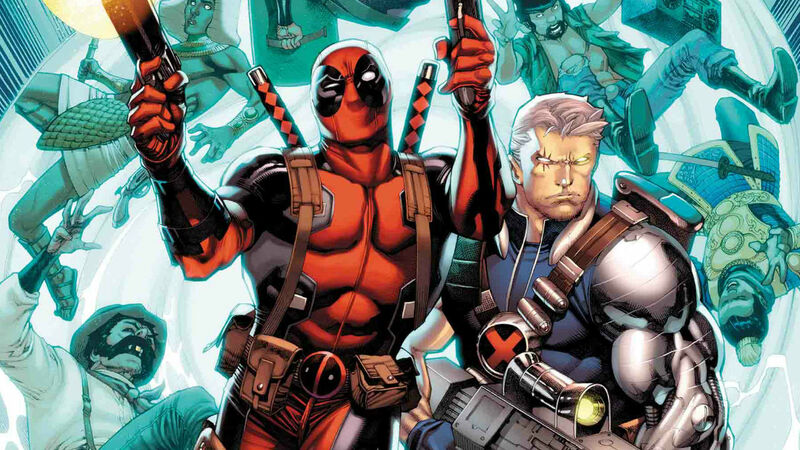 Comic Frontline: History’s Favorite Duo is Back In Cable And Deadpool Annual #1! David F. Walker & Paco Diaz Take Readers On A Time-Travel Mission This August! Deadpool’s got a new job…and to get it done, he’ll need to call in help from his old pal, Cable! This summer, CABLE AND DEADPOOL ANNUAL #1 will bring the two heroes back together in a brand new story from David F. Walker and Paco Diaz, featuring a host of stellar artists who will bring readers a dose of history’s favorite duo! When Deadpool is hired to track a woman through time, he assumes it’s your standard, run-of-the-mill rescue mission. But time-hopping villains are no joke, and nothing is ever simple when the Merc With A Mouth is involved! Enter Cable – the only chance Deadpool has of completing his mission without destroying the timestream…or the entire Marvel Universe! 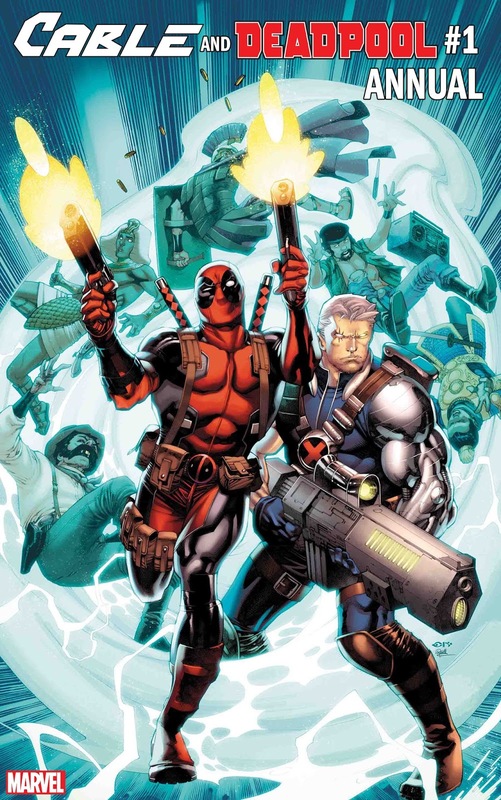 Don’t miss the epic team-up in CABLE AND DEADPOOL ANNUAL #1, in comic shops this August!